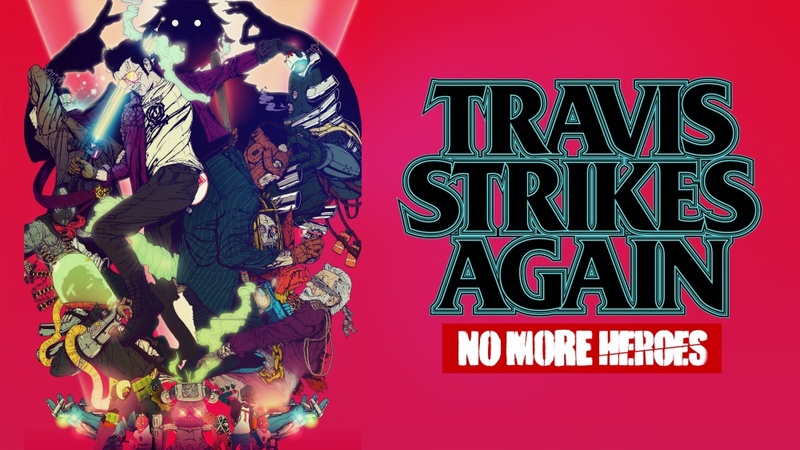 We’ve long heard about the connections between Travis Strikes Again and No More Heroes 3. But in the game, there’s one section in particular that seems to tease the series’ future. Spoilers may follow beyond this point. Clear Travis Strikes Again, reach the credits, and a scene with start. Shinobu begins to speak with Travis and mentions that “the assassins await.” The tease goes on before players are given control of Travis in a 3D environment and a free camera.